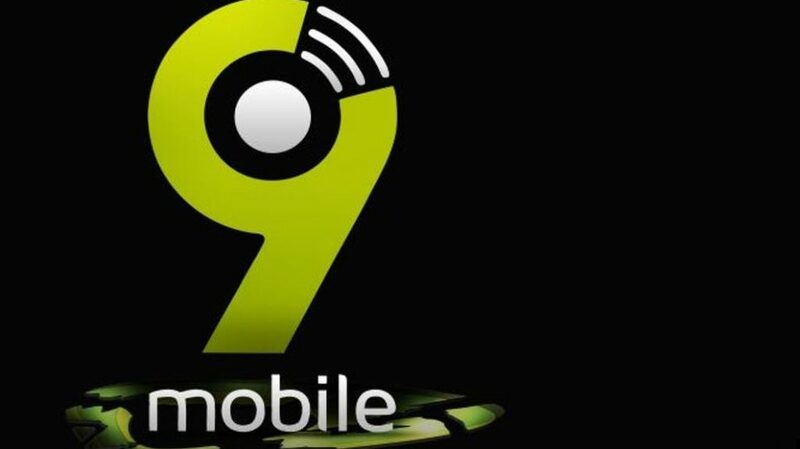 Its super fast how Nigeria got to get along with the new change of name of 9mobile, i'm really impressed , even with all crisis the telecom network still maintained their fast browsing network speed which is awesome for Downloading huge file , tho the price of the data isn't that friendly , its still on a okay scale . 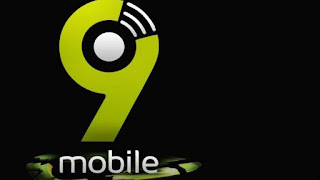 So below are the latest list of 9mobile data plan and its pricing , also with a quick activation code . 500Naira For 1GB valid for Friday 11:59pm - Sunday 11:59pm can be activated by dialling *5995*2#. 2,000Naira For 5GB valid from (7PM - 7AM) and the whole of weekend because is a Weekend and evening plan. To activate, dial *229*3*13# and you will also receive 100MB WhatsApp data (24/7). Lasts for 30days. I won't talk sha, buh I pity them when I log on there Facebook page.. People want kill them with insult lol..